Customers' customers include Jumia Daraz and Kaymu, the largest e-commerce companies in Africa. At that time, e-commerce has just developed rapidly in the local area. 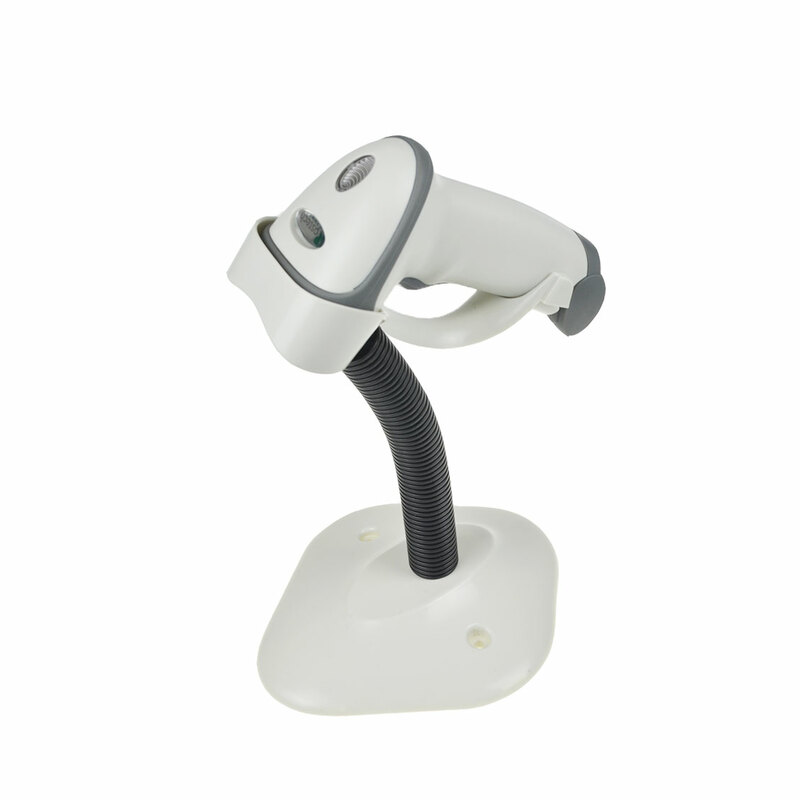 In order to deal with the overstocked warehouses, they urgently need a small cost-effective scanner to manage their warehouse goods sorting, they are ready to develop their own inventory management software combined with this scanner to manage warehouse goods more efficiently. At that time, there were no more than 3 suppliers of ring scanners. After comparison, customers chose our products. 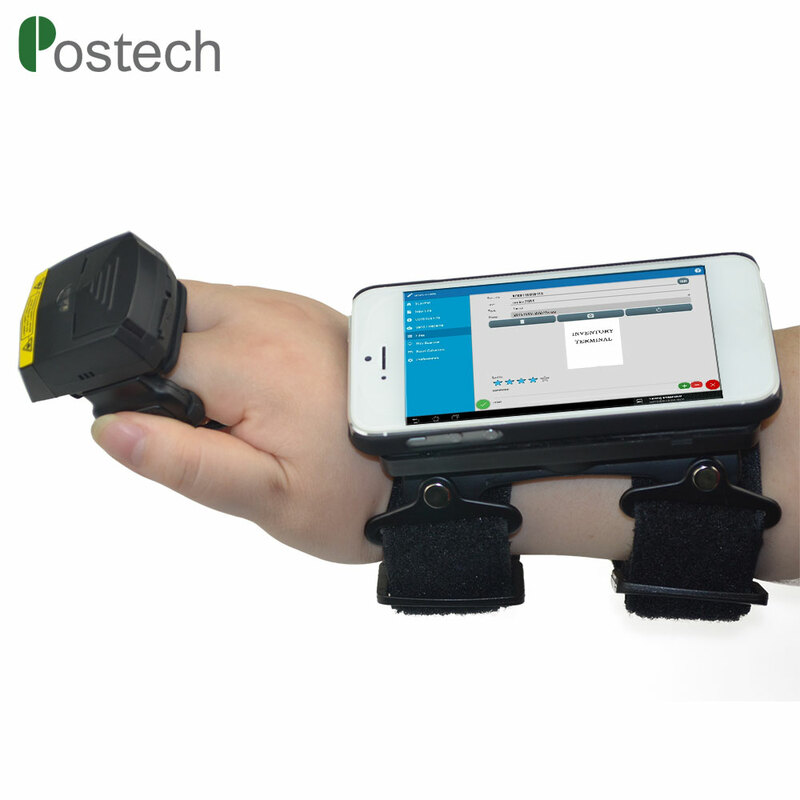 FS01 is a 1d bluetooth ring scanner, it can work with Android IOS & Windows. While WT03 is pure phone holder, it can be rotated at 360 degree, there is no electronic circuit and no battery, it is very light and has a favourable price, such solution totally meet the client’s needs . So for more details, please don't hesitate to contact us for more details, ok ?